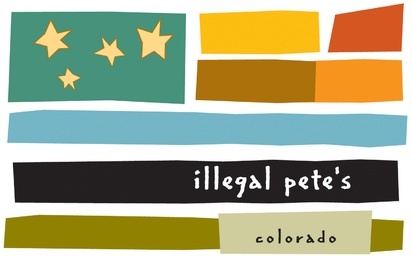 Illegal Pete’s will donate 50% of Columbine purchases from 4 - 10 pm to the Columbine PTA. Must mention Columbine at the register! Illegal Pete’s donará el 50% de las compras de Columbine de 4 a 10 pm a la Columbine PTA. Debo mencionar Columbine en el registro!